This lavender iced tea is a refreshing summer iced tea made from dried lavender. 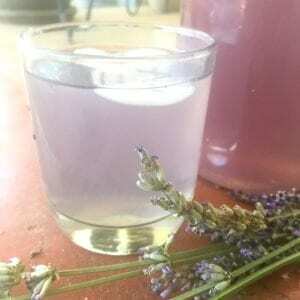 Easy lavender lemonade recipe made from fresh lavender flowers. May 28, 2018 4 comments on "Rose Syrup"
How to make rose simple syrup. 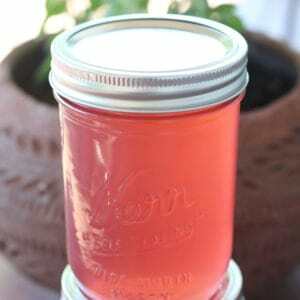 Easy recipe for canning rose syrup. 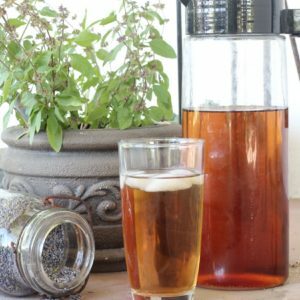 Brew your own kombucha at home! 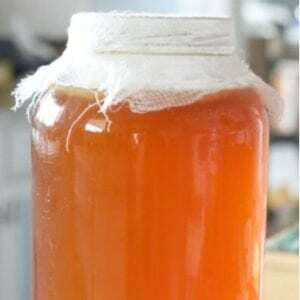 Easy kombucha recipe for beginners. 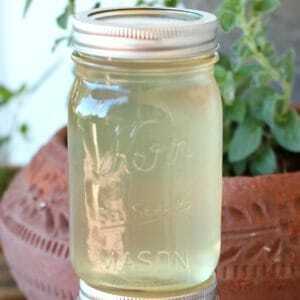 How make an easy ginger simple syrup to refrigerate or can to make homemade ginger ale.